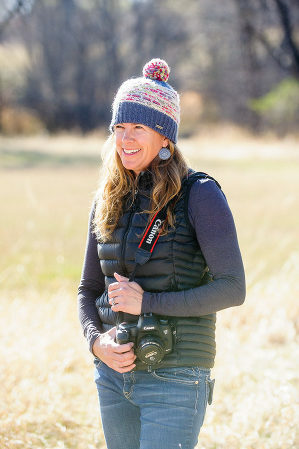 Story Lens Photography specializes in lifestyle portrait and wedding photography on the Front Range and in the mountains of Colorado. With offices in Golden and Silverthorne, Colorado, clients have the option to hold sessions and consultations on the Front Range or in Summit County. After leaving Colorado a handful of times, most recently to study at the Brooks Institute of Photography in Santa Barbara, California, I am always drawn back home. The people, the mountains, the lifestyle and of course, my amazing family and friends…if it has the word mountain or adventure on the front of it, I have probably tried and loved it. I am an avid mountain biker, trail runner, skier and adventurer. Traveling is near and dear to my heart and has taught me to see the world from a different view and trained my eye to capture “moments” through the lens. I have immersed myself in many cultures over the years through living abroad, studying languages and traveling off the beaten path. All of this has fostered my love of meeting new people and learning from them. When you hire Story Lens Photography, you are getting my commitment to make timeless, beautiful images that capture this time in your life. Most importantly, we will then work together to create custom, archival products to preserve and display these memories “outside of a shoebox”. In order to provide clients the most dedicated attention, I commit to photograph only a select number of events and sessions per year.